Discover local Underground Railroad sites during a spring Freedom Trail hike in the Little Calumet River area on Saturday, April 6. The two-hour tour will be led by Larry McClellan, retired Governors State University professor, and Tom Shepherd of the Little Calumet River Underground Railroad Project. Izaak Walton Nature Preserve, in partnership with the Thorn Creek chapter of the Audubon Society, will be offering three guided migratory bird walks at the preserve in coming weeks. Members of the Thorn Creek Audubon Society will lead small groups out into the preserve in search of migratory birds. There will be two walks, one at 8 a.m. and another at 10:30 a.m., on Sunday, April 7, Sunday, April 28, and Sunday, May 19. Walkers will meet at Senior Hall. Homewood trustees approved a resolution formally opposing a proposed power plant in Glenwood. 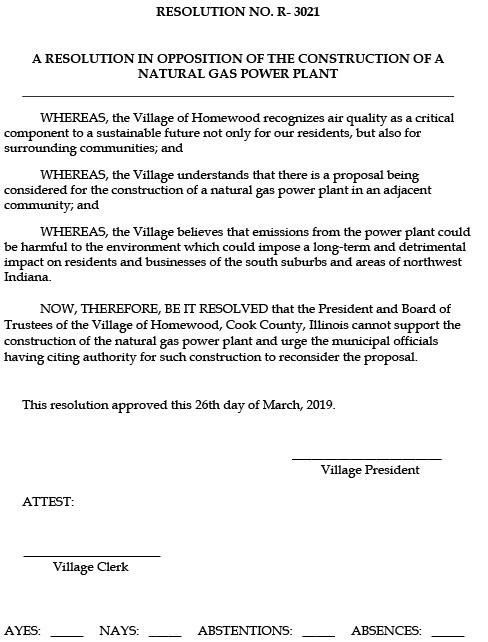 The Homewood resolution, approved at the March 26 village board meeting, urges municipal officials and other authorities in Glenwood to reconsider allowing construction of the plant. Mayor Richard Hofeld said a copy was sent to the office of Glenwood Mayor Ronald Gardiner. A gift of caring goes a long way for someone with a serious illness, said Homewood’s Christine Rechsteiner, volunteer coordinators with Journey Care. 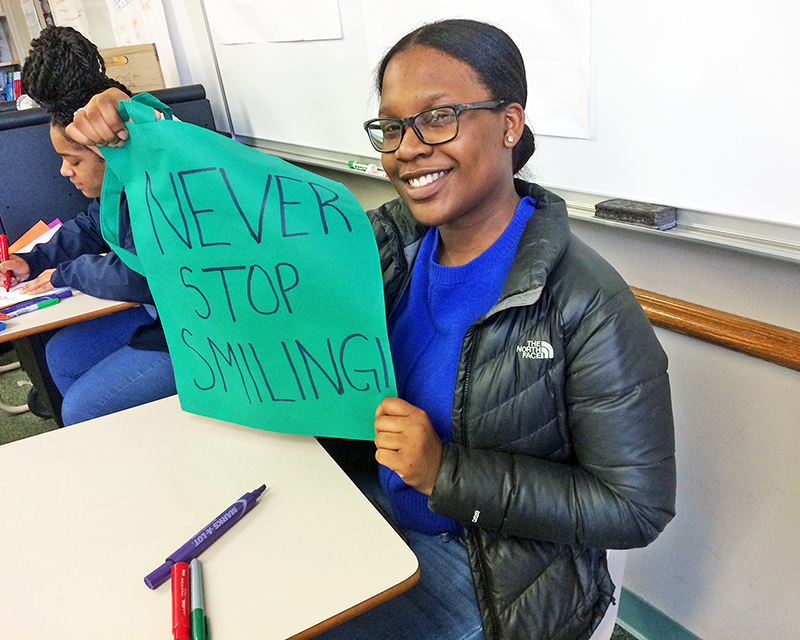 She has been coordinating volunteer efforts that have brought joy to hundreds of patients.